Are you a soldier or a starfish when you sleep? She has the face of a doll, but people can't get over her physique. All husbands should think like this guy! I didn't even know we had lines there! Did you? You don't even have to touch carbohydrates. As John Mayer sang it, “Your Body Is a Wonderland,” and it truly is. (We apologize for burrowing that song in your brain now.) 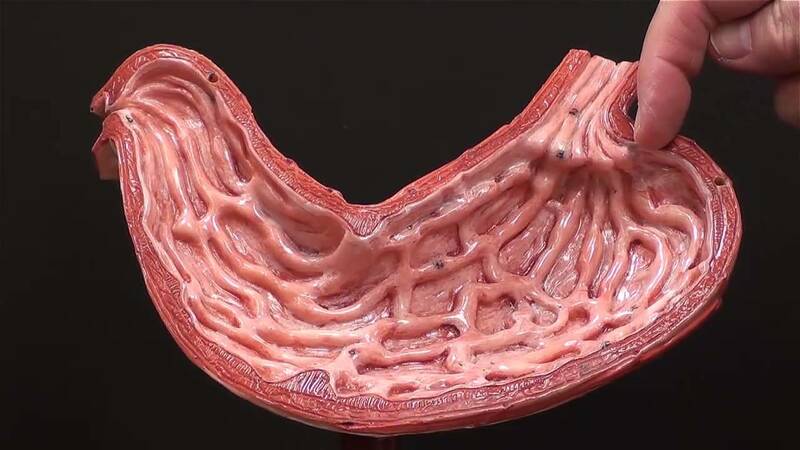 The human body is capable of amazing things and is an incredibly complex biological work of art. So, we’ve gathered some pretty impressive facts about it for you. Like, did you know that the only part of the human body that doesn’t receive a blood supply is the eye? It gets oxygen right from the atmosphere. If you gathered up all the blood vessels in the human body, and lined them up back to back, it would be about 100,000 kilometers (62,137 miles) long. That means you could wrap them around the Earth twice, and still have some left over. Left over for what we're not sure. The stomach is the most powerful organ in the human body. Did you know that it’s strong enough dissolve a razor blade? Please don’t try that at home though. Seriously...just don't. Do we even need to tell you that? Did you know that dimples are actually a deformity? I mean, they are the cutest deformity on Earth, but still a deformity nonetheless. 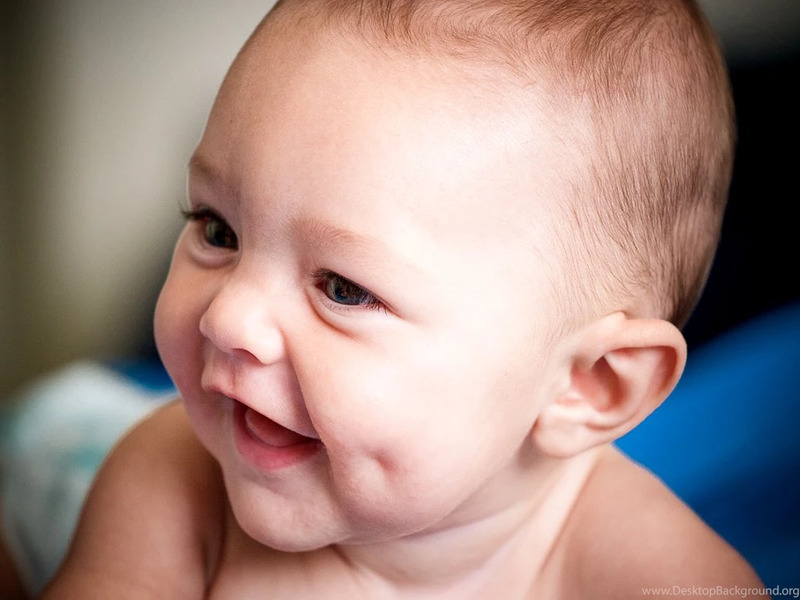 Dimples occur because of shortened facial muscles, which are a genetic defect. Well, this one is kind of disgusting. Did you know that you’ll shed about 40 pounds of dead skin in your lifetime? That’s about 40 pounds of your DNA just floating around on Earth somewhere. Your brain is an extremely important organ (obviously). It requires a lot of energy to function. 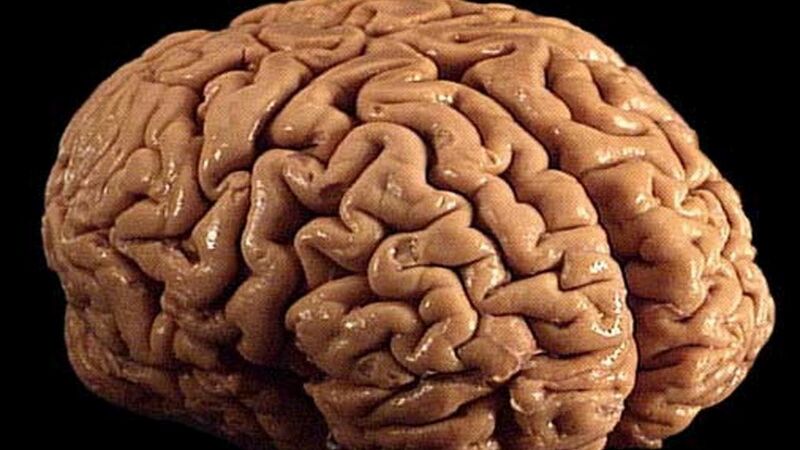 The brain alone uses up 20 percent of your body’s oxygen and calories. You should never try this one, especially if you’re a little old lady suffering from osteoporosis … and you recently got a hip replacement. But, the average human skeleton can withstand about 16,000 people standing on it. Those are some pretty strong bones. 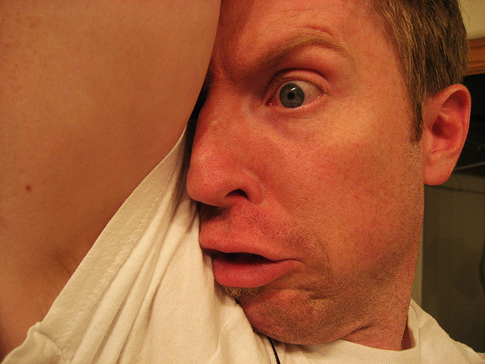 You ever smell your boyfriend’s stinky pits and kind of like it? Well, I wouldn’t know about that because I’m forever alone. But, that smell is unique to him. In fact, besides twins everyone on Earth has a smell that is only theirs. I know playing tennis makes my lungs hurt. But, tennis courts and lungs have a more in common than you think. Actually, your lungs have the same surface area of a tennis court. In this world, there are dreamers and then there are doers. I love sleeping so, I’m the former. But, people who dream more tend to have higher IQs. So, don’t feel so bad about taking all those naps … that is, if you can remember your dreams. 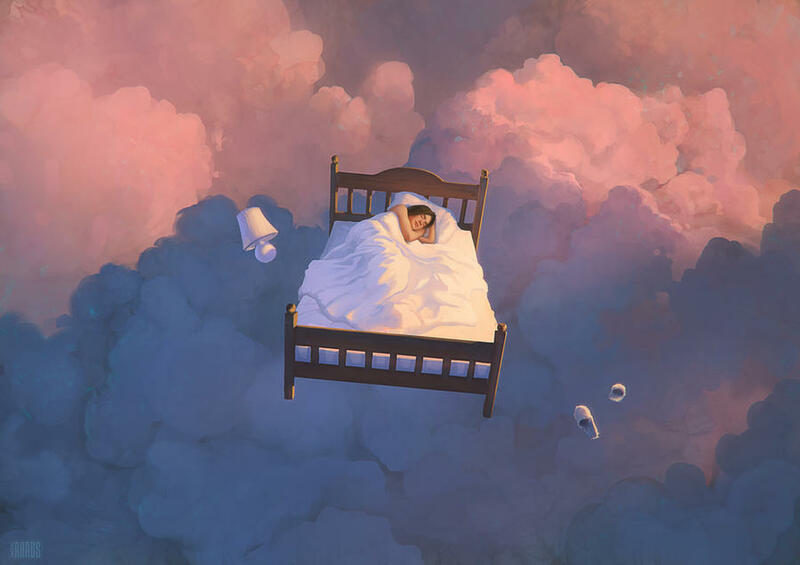 Speaking of dreaming, sleep is extremely important to the human body. The human body will begin to shut down after 11 days without sleep. But, you can live three weeks without food. The pinky finger is like the Achilles’ heel of the hand. If it’s compromised, you can lose over 50 percent of the strength in your hand. I pinky promise that this is true. Your brain is amazingly complex. There are about 86 billion nerve cells joined by 100 trillion connections. That’s more than the number of stars we have in our galaxy. That’s pretty far out. This is another pretty disgusting one. It’s all about that drool. Did you know that the average person makes 25,000 quarts of saliva in their lifetime? That can fill two swimming pools. That would be the ickiest swim ever. Human hair is incredibly strong (unlike the time I made the rash decision of bleaching my hair blonde). Human hair can actually hold up to 12 tons of weight. That’s the weight of two elephants. Pretty impressive.